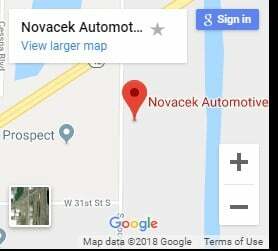 Novacek Automotive Repair in Wichita, KS helps consumers with auto repair and maintenance services. 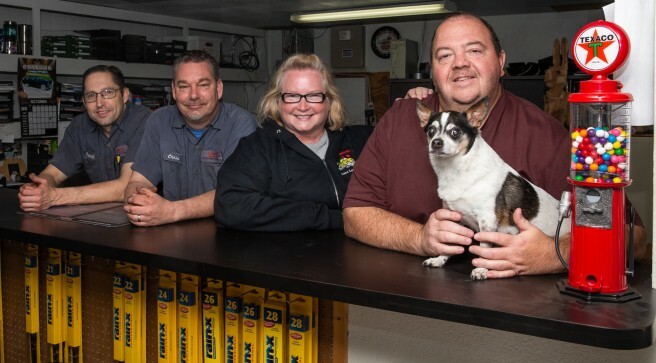 Our goal is to provide great customer service from the moment you connect with our team. Let us know how we can help! Email us, come in, reach out to us on social media or fill out the contact form below. We look forward to working with you. Still have questions about auto repair service in Wichita, KS and surrounding communities? Fill out the request form below and a Novacek Automotive employee will contact you. What Auto Brands do you service? Do you service Diesel Cars & Trucks? No. But we can help connect you with a team of professionals who can help. Yes. We currently help several area Local Businesses maintain their fleet vehicles. Regardless if you have 1 vehicle or hundreds, we can help you maintain your autos and keep them on the road. We know if you have a vehicle down, it costs you time and money. Yes. We offer discounts for Retired customers, Active & Retired Military, those serving in Public Service (Police, Sheriff, Fire, and Ambulance) and employee clubs. If you are unsure if you qualify for a discount, ask our customer service team.